Yang Hyun Suk denied tax evasion rumors surrounding YG Entertainment. Rumors stated YG Entertainment has received and is preparing to take action against a special investigation notice from the National Tax Service. According to E Daily's exclusive report on March 18, Yang Hyun Suk denied the rumors, stating, "We have not received any notice on a special tax audit." He continued, "We've been regularly going through a tax audit and it has been making headlines each time. A special tax audit is only a rumor." Today: "We have not received any notice on a special tax audit." Tomorrow: "I don't remember evading taxes." Well, if he's lying it will come out in the press. 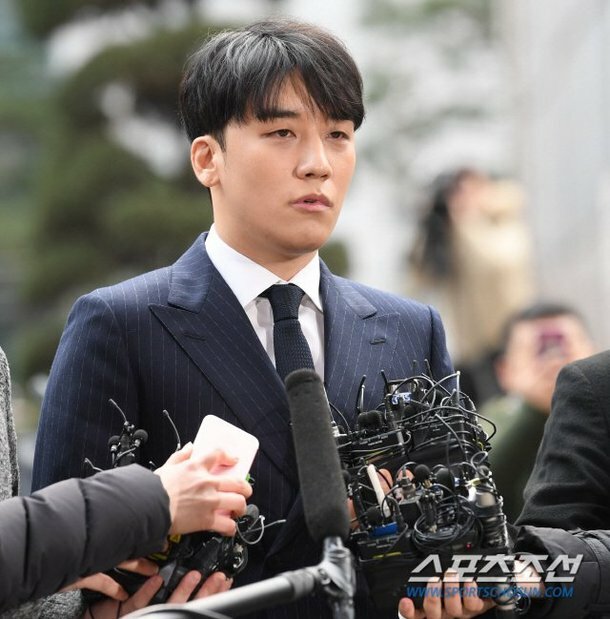 He shouldn't be surprised that people don't trust him given his years of "stretching" the truth, as well as the way he jumped the gun to try and claim Seungri's innocence. You reap what you sow sir.